Show Your Club Spirit Today! We have our new stock in the office. Including New Hats, Zippered Closure Tote Bags, New T-Shirts and more. Make sure you stop in or check our display at Downtown Friday Street Festival or at our next General Meeting. 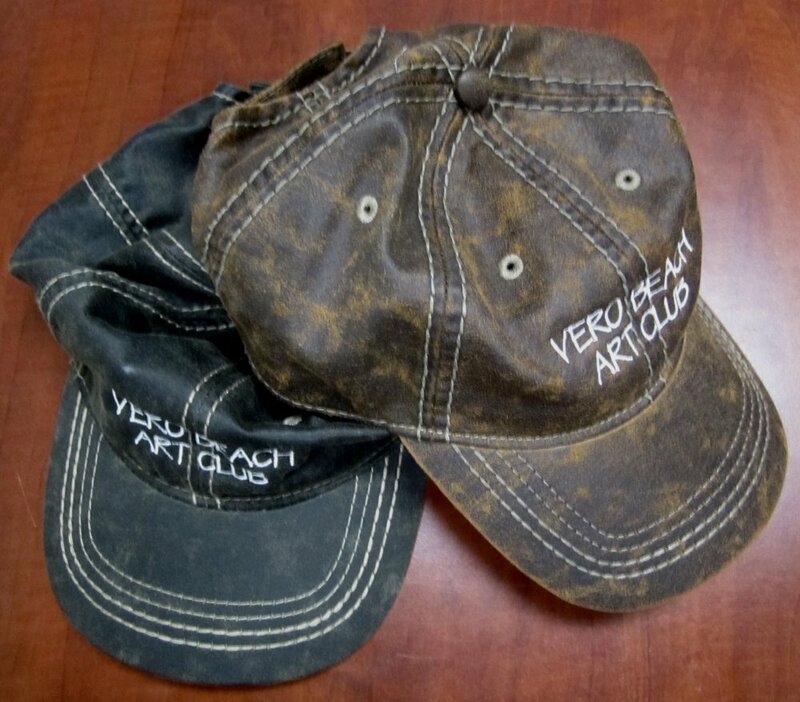 Club Collectibles may be purchased from stock, ordered in your size / color of preference at no additional cost. Please stop by and see the new colors and items available. All are available with our Logo (some may be screen printed, some embroidered). 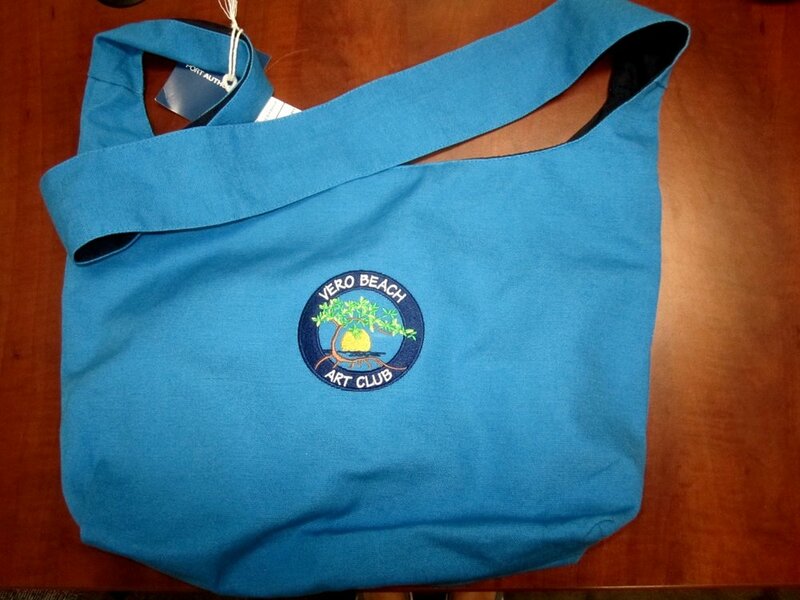 We now have Zippered Close Tote Bags in addition to the open top Totes we’ve always carried. They come in amazing colors. Something for everyone! They have a new Shoulder Length Sling Tote in 4 two tone color combinations. 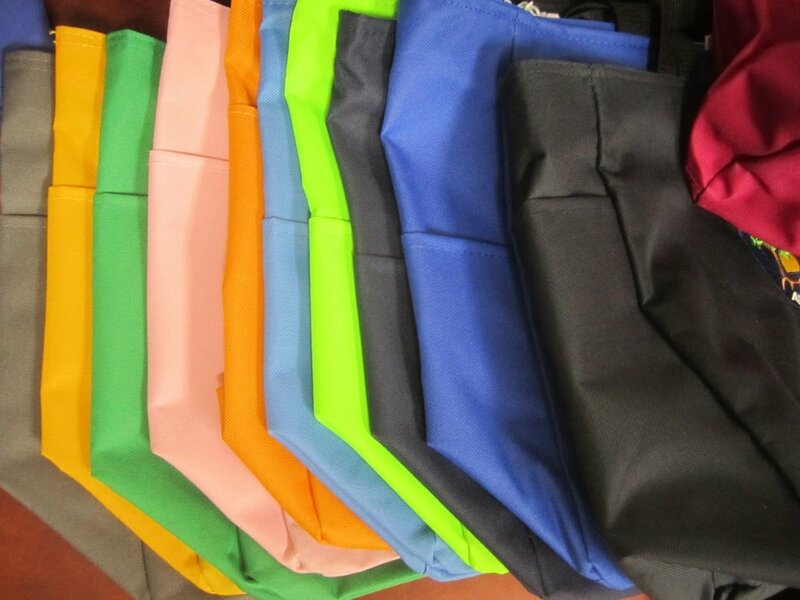 Fashion Sun Visors available in 16 popular colors. Contact our Administrative Assistant, June Hasbrouck with any questions.